BALTIMORE, Feb. 14, 2005 (PRIMEZONE) -- Seven Northrop Grumman Corporation (NYSE:NOC) employees from three company sectors will be recognized for their outstanding contributions to engineering and managerial excellence during the 2005 Black Engineer of the Year Awards (BEYA) conference being held Feb. 17-19 at the Baltimore Convention Center. The Northrop Grumman honorees - Chineta K. Davis, Carl A. Alleyne, Ronnie L. Starling, Patricia A. Newby, Gregory C. Dudley, Elmer V. Dickens and Willie O. Simmons - will be presented their respective awards during the 19th annual BEYA conference, held in conjunction with Black History Month, to honor the nation's best and brightest engineers, scientists, executives and educators. "Northrop Grumman is proud of the achievements of our seven employees and we are pleased to help them celebrate this recognition," said J. Michael Hateley, Northrop Grumman corporate vice president and chief human resources and administrative officer. "We value their talents and the contributions they bring to Northrop Grumman." The 2005 Black Engineer of the Year Award, chosen by an industry-wide selection panel and presented in 25 categories, is awarded to candidates based on their responsibilities, effect of their achievements on the company, breadth of their community outreach activities and their effect on other minorities seeking science and technology careers. 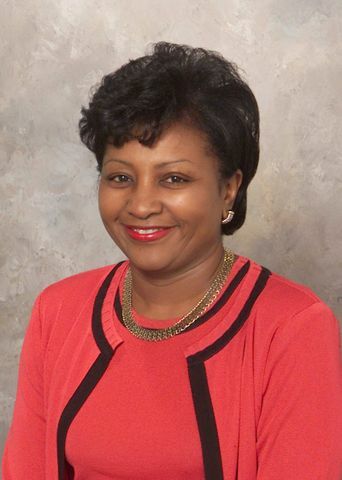 Chineta K. Davis, vice president of Norden Systems, a unit of the company's Electronic Systems sector, is being honored in the category of Career Achievement in Industry. 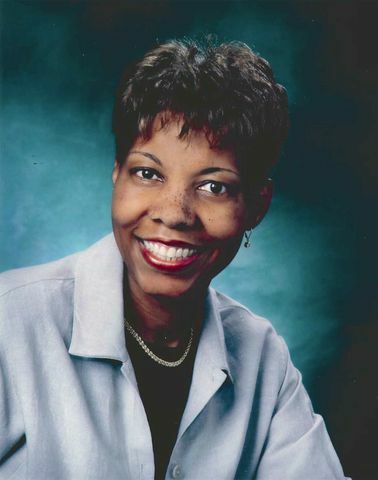 A 28-year veteran of Northrop Grumman, she oversees the company's diverse aerospace and defense-related electronics engineering and manufacturing activities, which include radar sensors for the U.S. Air Force/U.S. Army Joint STARS surveillance aircraft, and the Multi-Platform Radar Technology Insertion Program. 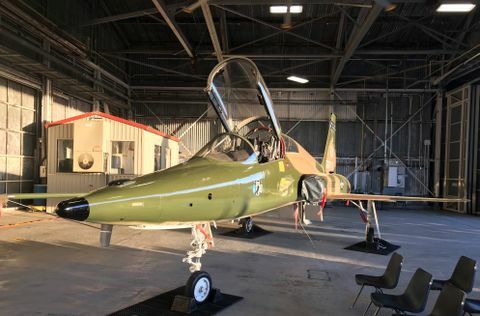 Davis is also responsible for managing airport surface-detection radar work being performed for the U.S. Federal Aviation Administration, along with other avionics programs. She manages a team of more than 500 employees and was the first African-American woman at the Electronic Systems sector to hold the position of vice president. Davis attended Morgan State University with a concentration in mathematics, and later earned a bachelor's degree in mechanical engineering from Johns Hopkins University. 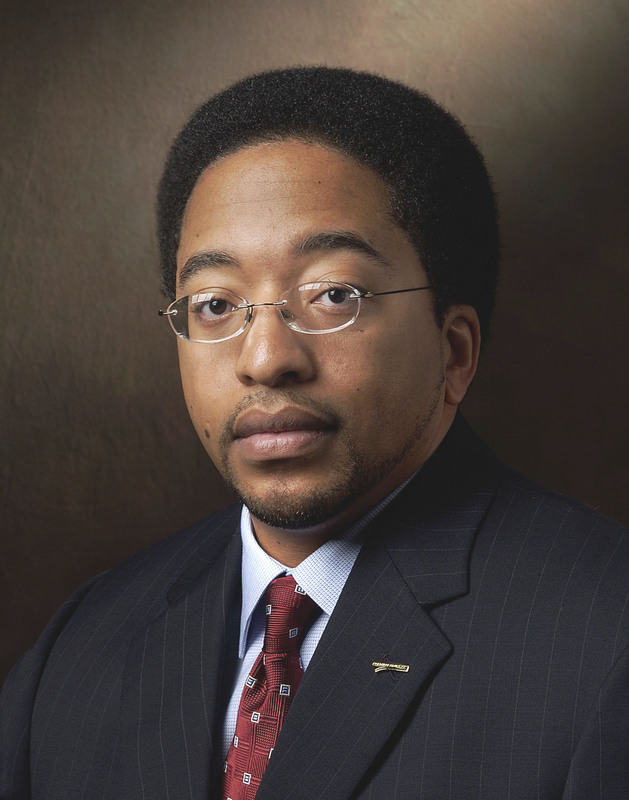 Gregory C. Dudley, a senior engineer at the company's Newport News sector, is being honored in the category of Community Service in Industry in recognition of his contributions as a leader and mentor. As a volunteer with organizations like the National Society of Black Engineers and the Cooperating Hampton Roads Organizations for Minorities in Engineering, Dudley has encouraged careers in math, science and engineering to hundreds of elementary, middle, and high-school students. Currently he serves as the program coordinator for Alpha Phi Alpha's Mega-Genesis program, a multifaceted education and career fair for students. He also volunteers for Big Brothers Big Sisters of America, the Peninsula Association for Sickle Cell Anemia and the Martin Luther King, Jr. National Memorial Project. Dudley joined Newport News in 1997 and works in the reactor-plant planning yard for aircraft carriers, supporting the U.S. Naval Nuclear Propulsion Program through analysis of mechanical components and fluid systems. He earned a bachelor's degree in mechanical engineering from Virginia Polytechnic Institute & State University. 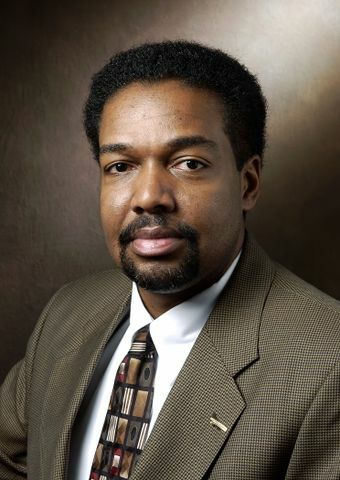 Carl A. Alleyne, director of Software Engineering, and Ronnie L. Starling, director of Hardware Products and Process Design at the company's Electronic Systems sector have been honored in the category of Special Recognition Honorees for their engineering contributions to the success of the company. 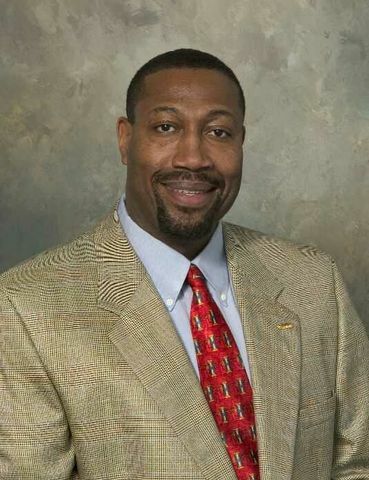 Alleyne manages a staff of more than 600 engineers and has successfully managed several key military space sensor-related projects, including the signal processor assembly for the SBIRS High program, the startup effort for Joint Strike Fighter avionics programs, and the software and systems activities associated with a new U.S. Navy ship electronics proposal. Beyond his own achievements, Alleyne helps to ensure the continued success of the company as a participant in the company's engineering and manufacturing leadership development program and generously gives his own time as both a mentor and coach for other less-experienced minority engineers. 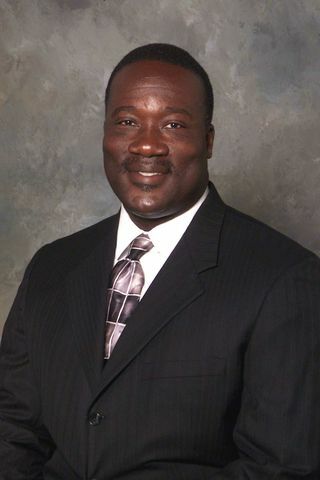 Alleyne, a 19-year company veteran, is a graduate of Delaware State University with a bachelor's degree in mathematics. He earned a master's degree in computer science from Loyola College. A prolific inventor, Starling has been awarded four U.S. patents, two trade secrets, and 21 patent disclosures. In addition, he has earned numerous company honors including three special performance awards, two quality achievement awards and two signature team awards. Starling, active in a number of professional engineering organizations, also contributes to the company's future by serving as a mentor to less-experienced engineers. Starling, a 20-year company veteran, earned a bachelor's degree in mechanical engineering from Texas A&M University. U.S. Black Engineer and Information Technology magazine provides an annual list of the 50 Most Important Blacks in Technology. The list honors those working to make technology part of the global society. Patricia A. Newby, president of Xetron Corporation - a wholly owned subsidiary of Northrop Grumman - is on this year's list. Last year, she received the National Women of Color Technology President's Award for Career Achievement from Career Communications Group, Inc.
At Xetron, Newby is responsible for management of all resources, personnel and equipment involved in the design, development and manufacture of sophisticated secure communications equipment for a variety of U.S. military applications. She also mentors aspiring young engineers and engineering students. 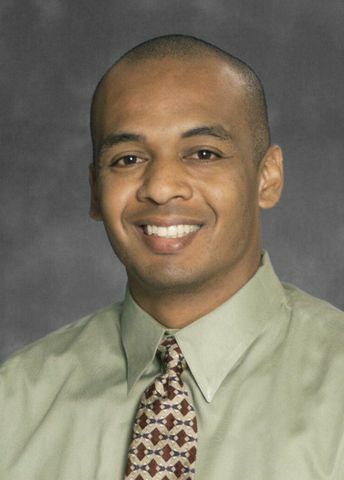 Newby earned a bachelor's degree in computer science and an MBA in management from Loyola College in Maryland. The Modern Day Technology Leaders award honors bright, young, up-and-coming women and men who are shaping the future of engineering, science and technology. Two company employees are receiving this honor, Willie O. Simmons, with the advanced technologies department at the company's Space Technology sector, and Elmer V. Dickens, an engineer at the company's Newport News sector. Simmons designs monolithic microwave integrated circuits. An inventor, he investigates new technologies and has one U.S. patent pending. Simmons joined the company in 2000 and earned bachelor's and master's degrees in electrical engineering from the University of California, San Diego. Currently pursuing his MBA, Simmons also is a martial arts instructor and nationally ranked competitor. Dickens administers a web-based electronic collaboration environment that provides remote, secure access to engineering data. Within his department, he develops new methods of managing information today to be accessible tomorrow. He joined the company in 1997, and earned a bachelor's degree in mechanical engineering and a minor in graphic communications (computer-aided drafting and design) from North Carolina State University. Dickens also volunteers as a tutor during lunch once a week. 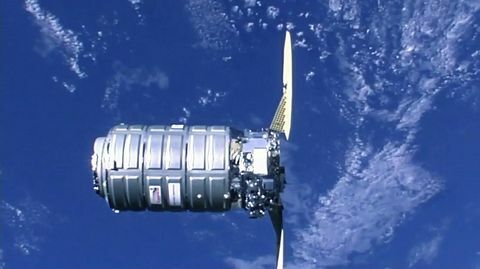 Northrop Grumman Corporation is a global defense company headquartered in Los Angeles. Northrop Grumman provides a broad array of technologically advanced, innovative products, services and solutions in systems integration, defense electronics, information technology, advanced aircraft, shipbuilding, and space technology. The company has more than 125,000 employees and operates in all 50 states and 25 countries and serves U.S. and international military, government and commercial customers.